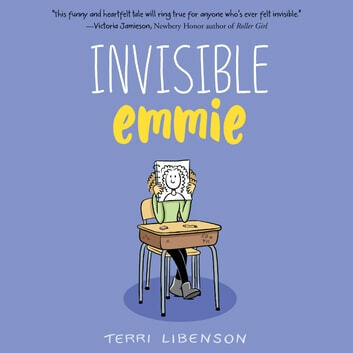 Perfect for fans of Raina Telgemeier and Jennifer L. Holm, Invisible Emmie is a humorous and surprising debut novel by Terri Libenson, creator of the internationally syndicated, Reuben Award-winning comic strip The Pajama Diaries. 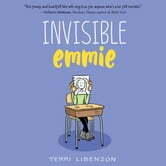 —and how their lives unexpectedly intersect one day, when an embarrassing note falls into the wrong hands. . . .
All the crushes, humiliations, boredom, and drama of middle school are compressed into one surprising day in this extraordinary novel.